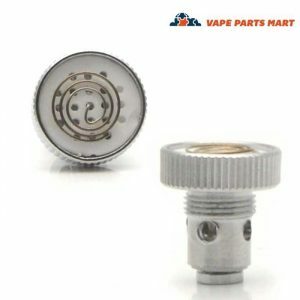 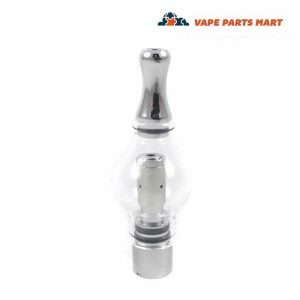 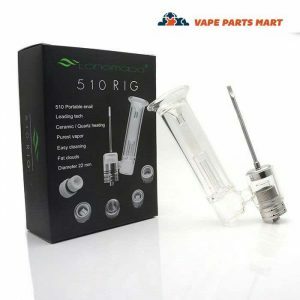 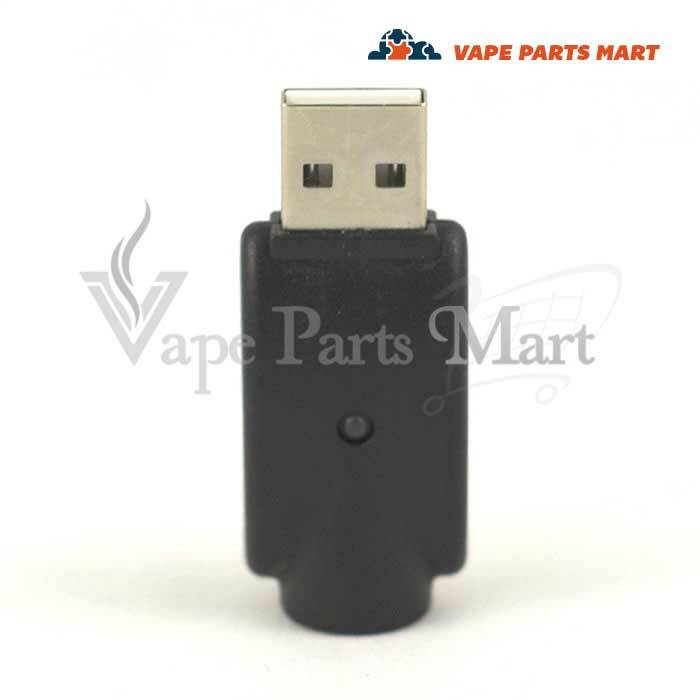 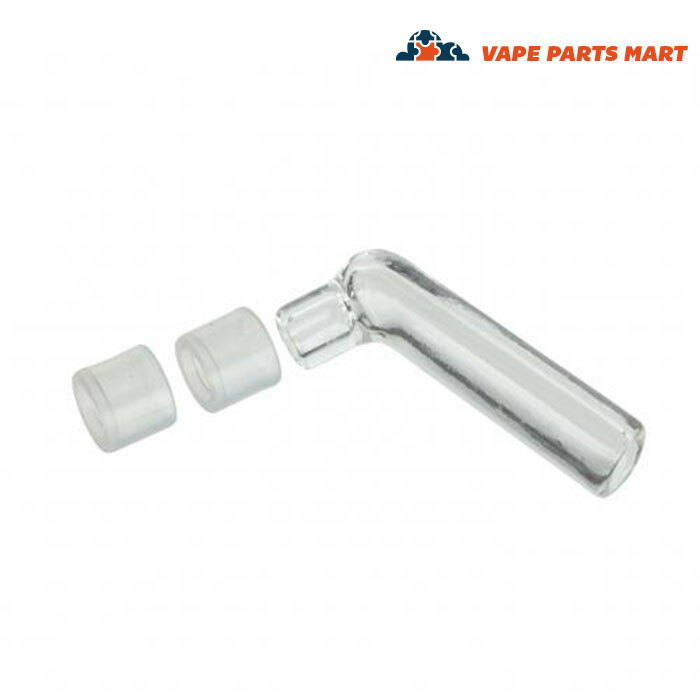 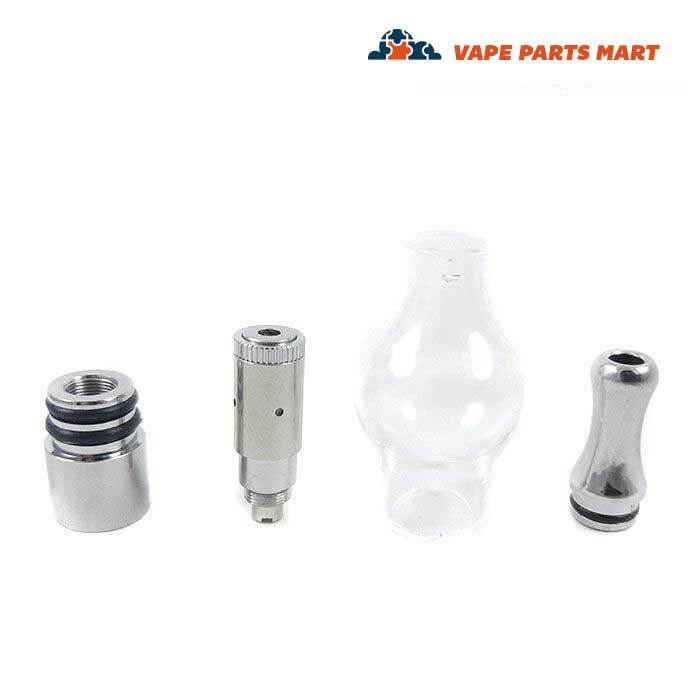 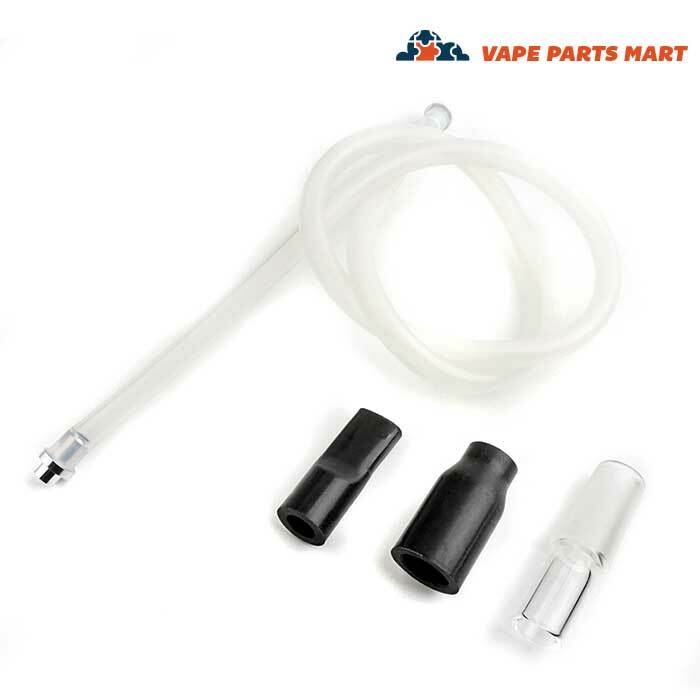 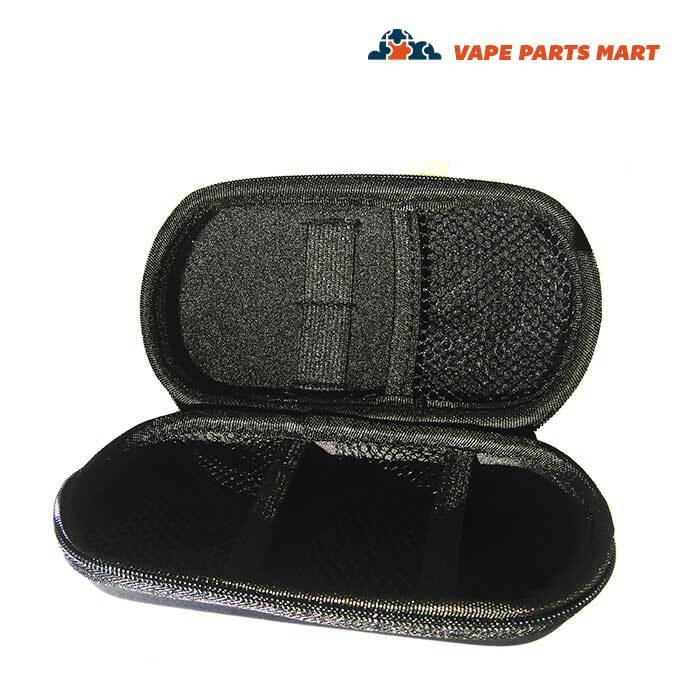 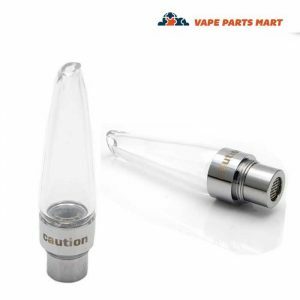 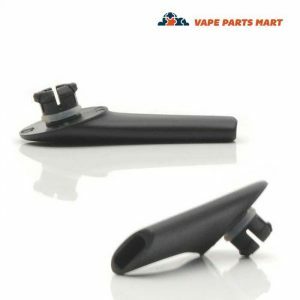 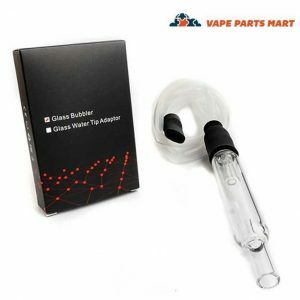 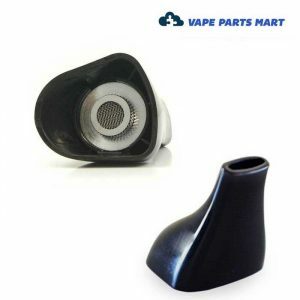 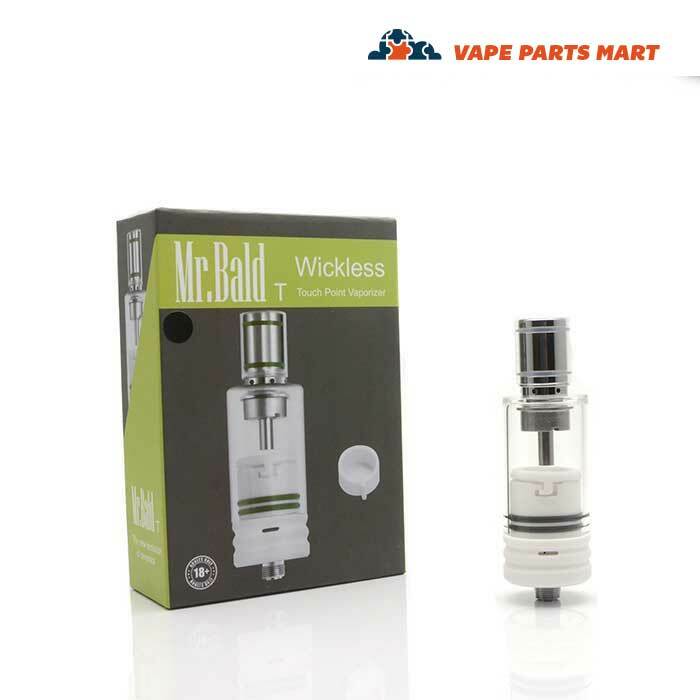 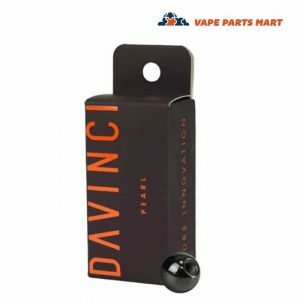 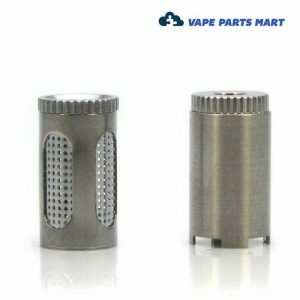 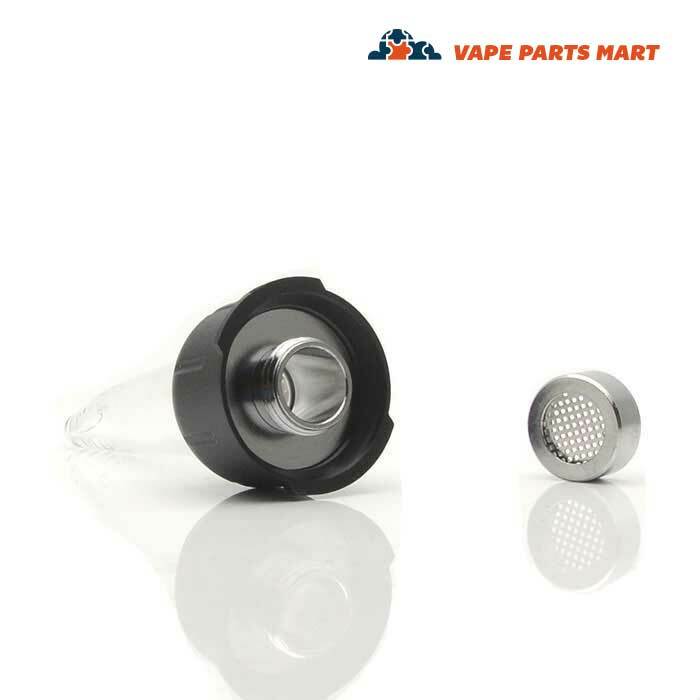 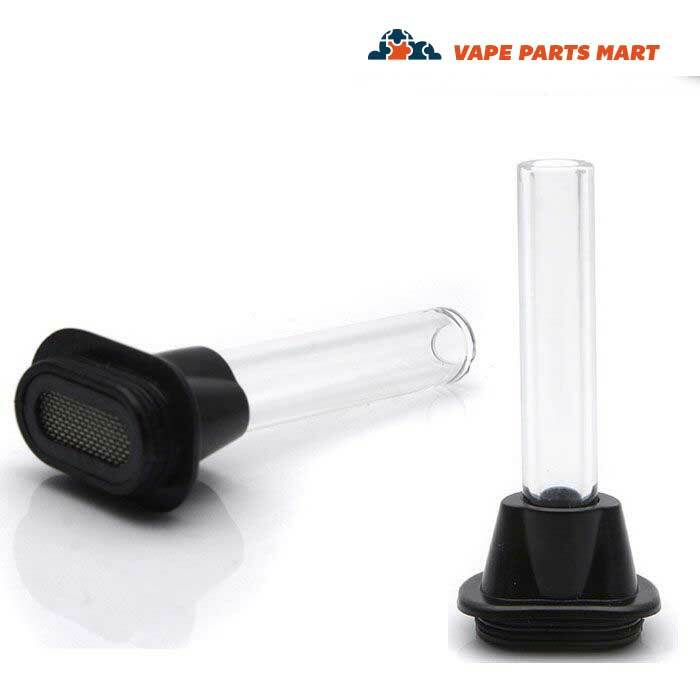 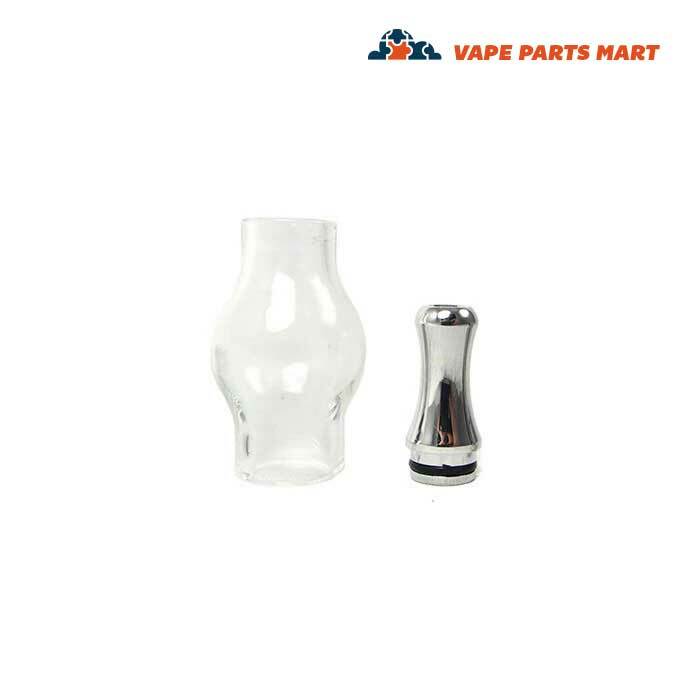 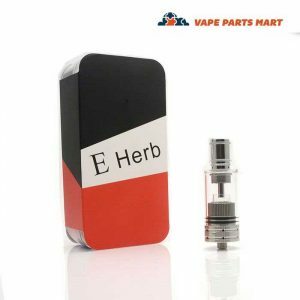 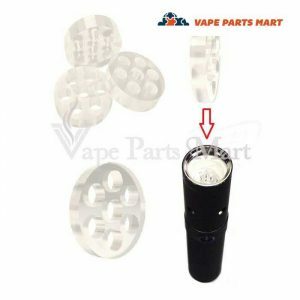 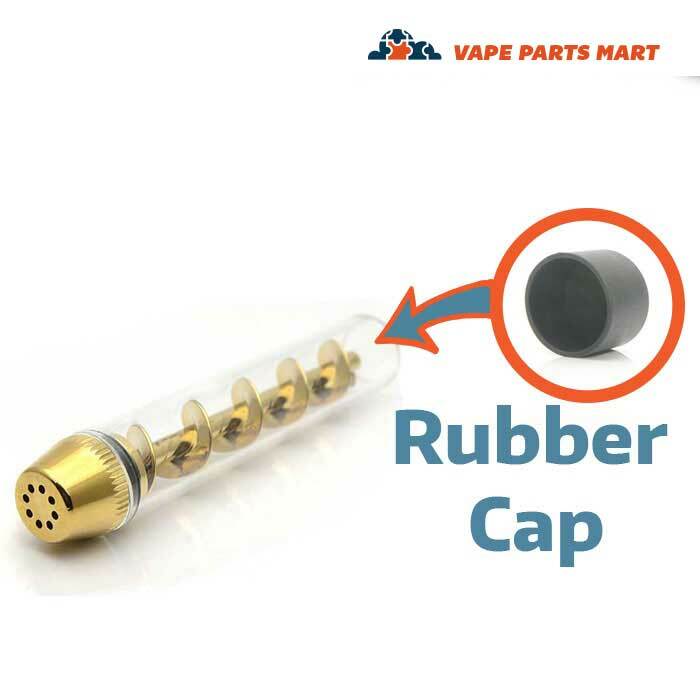 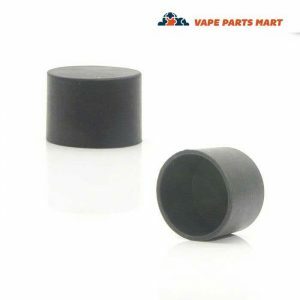 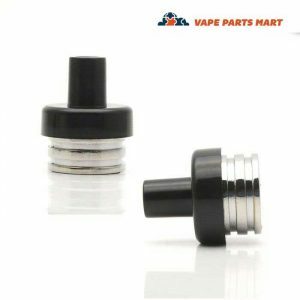 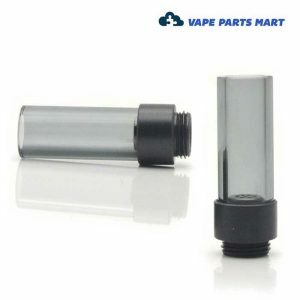 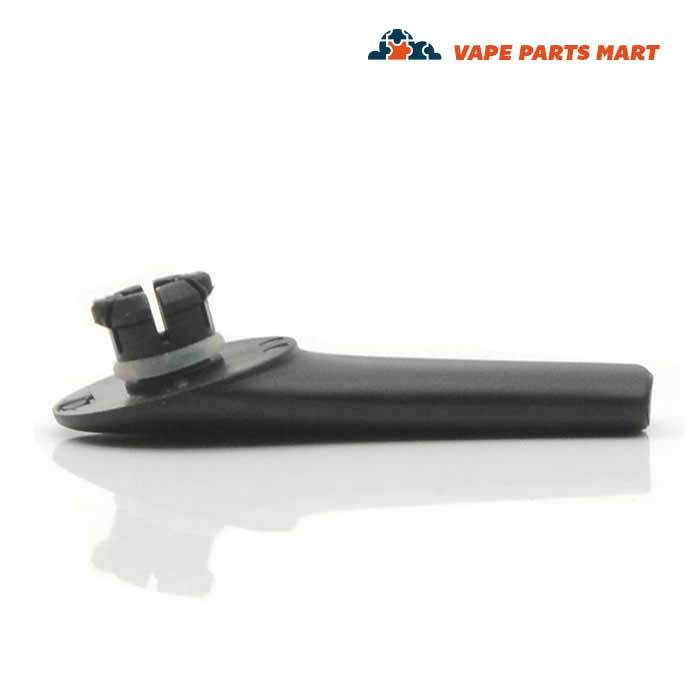 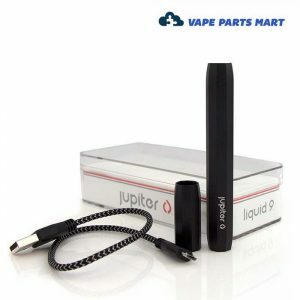 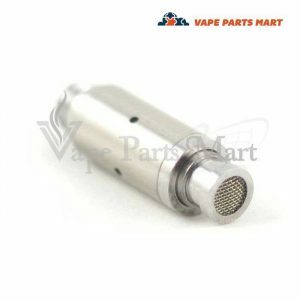 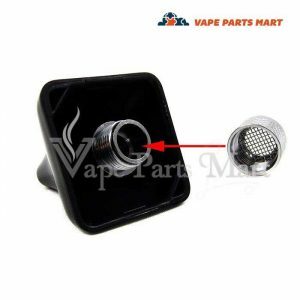 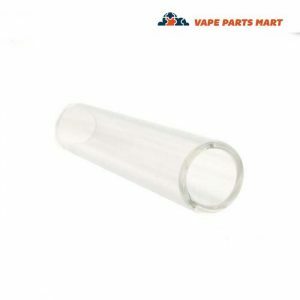 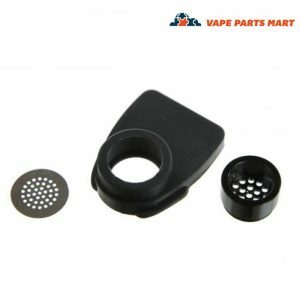 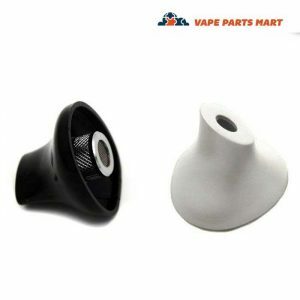 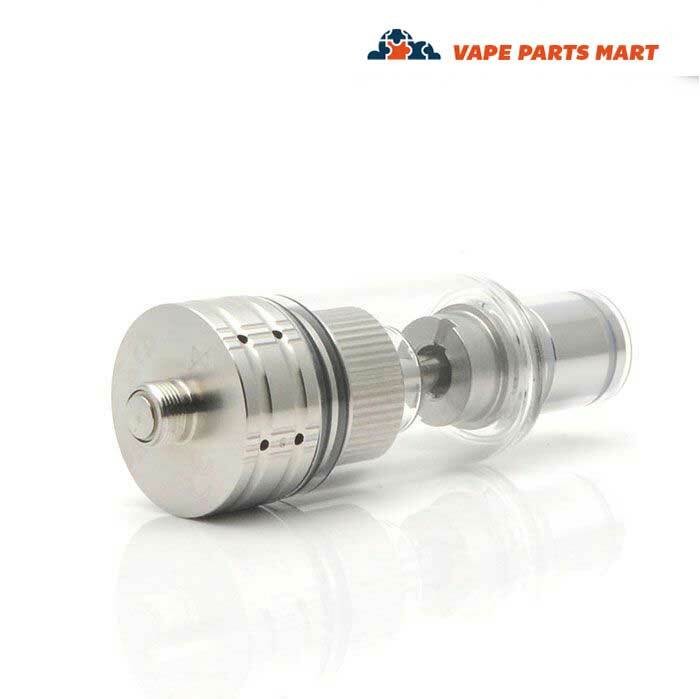 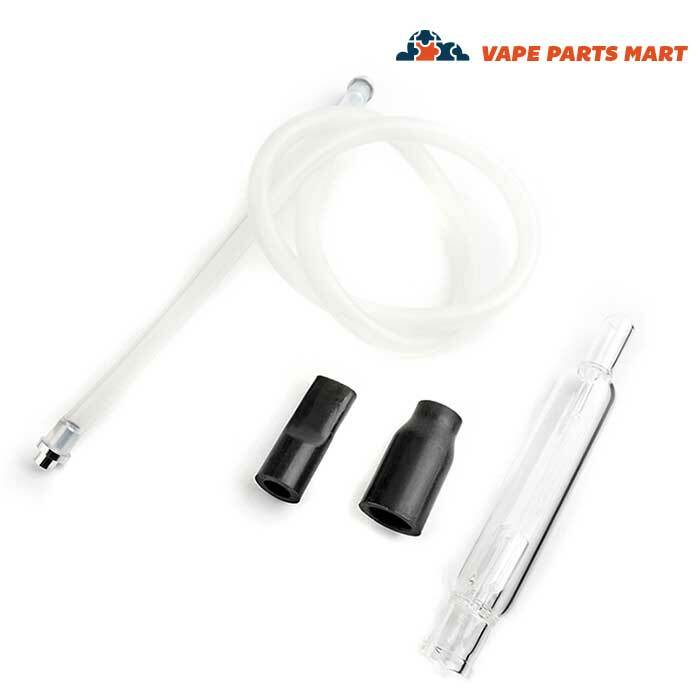 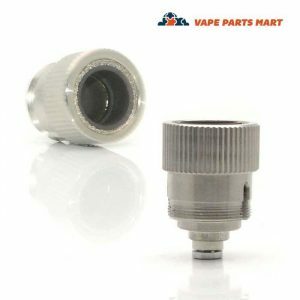 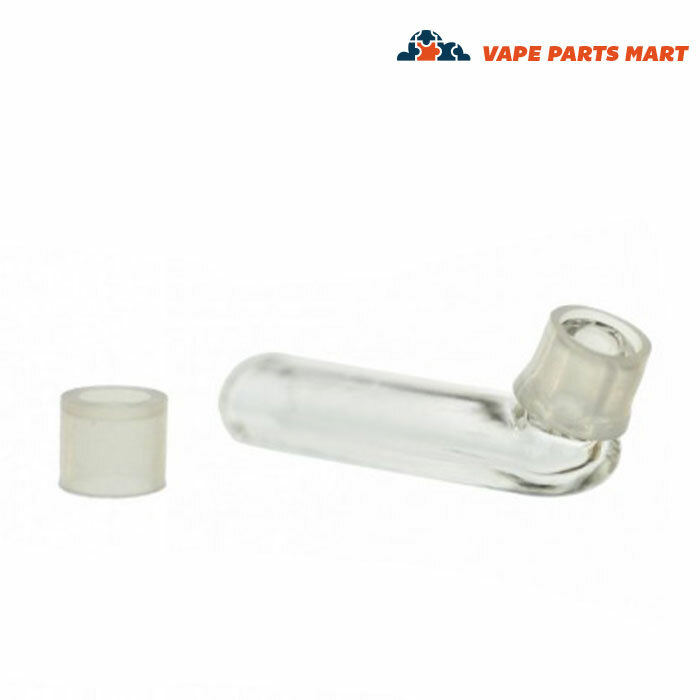 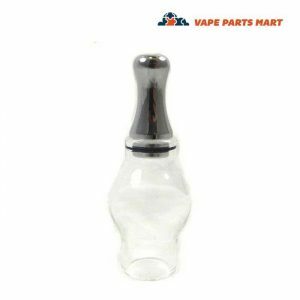 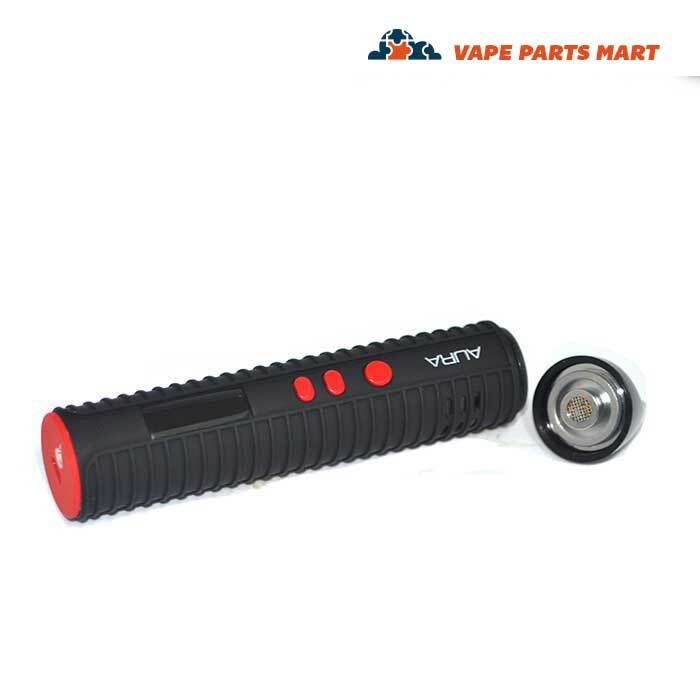 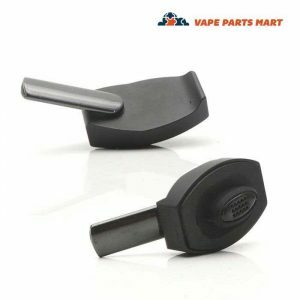 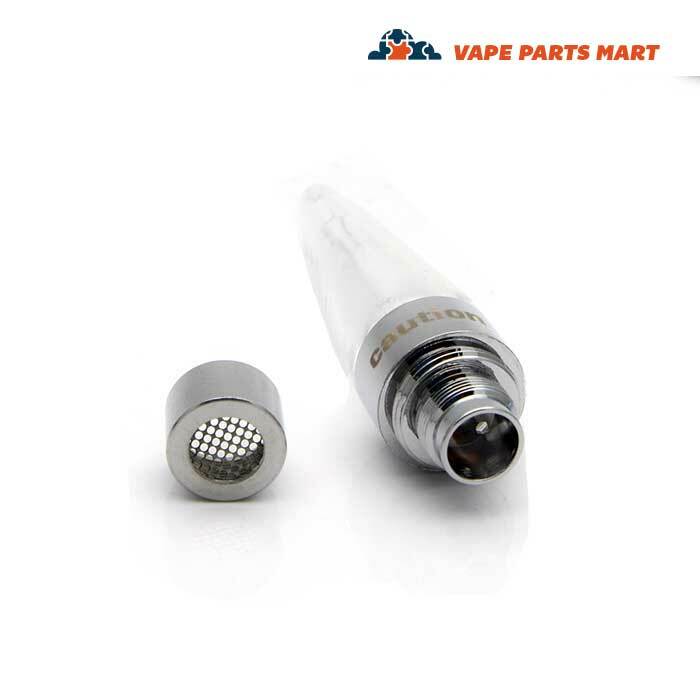 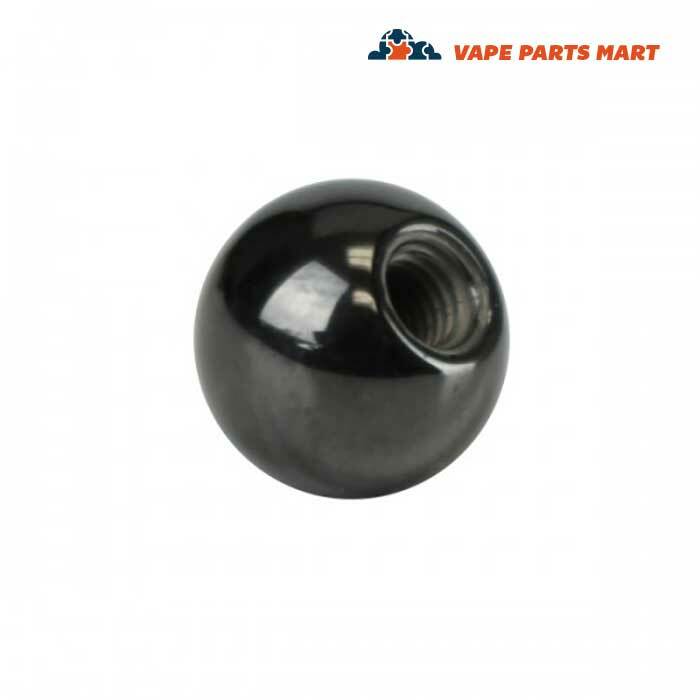 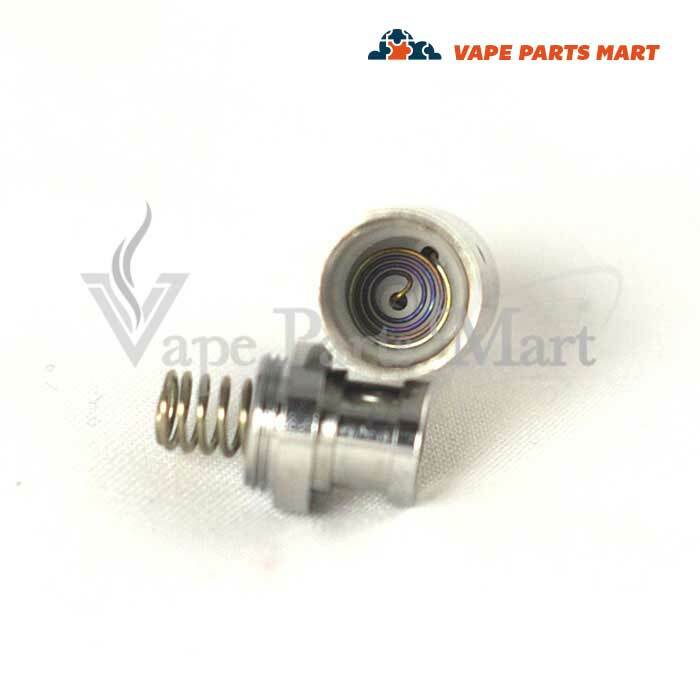 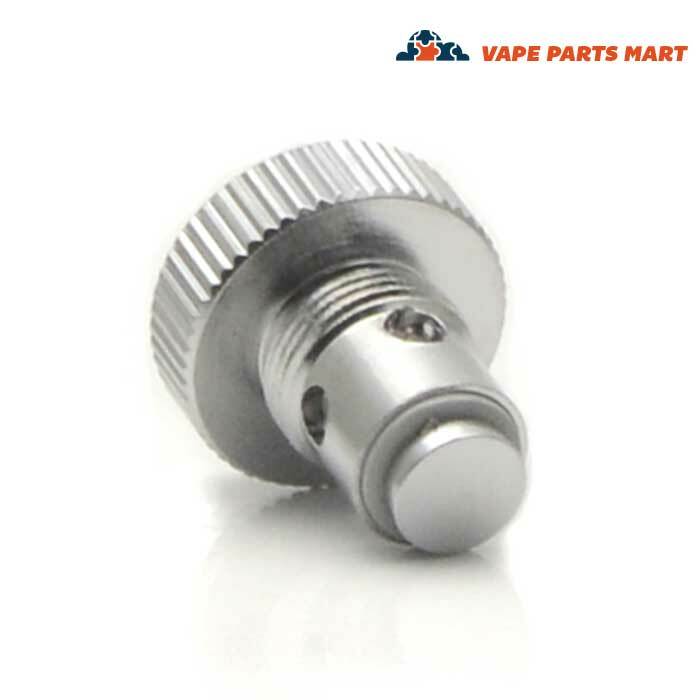 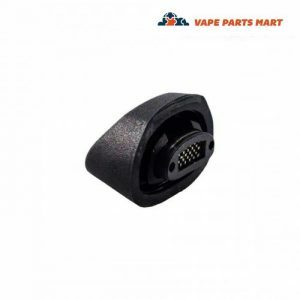 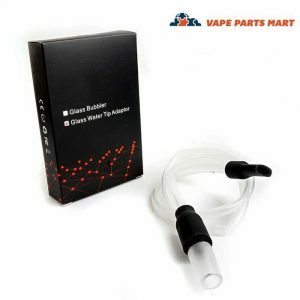 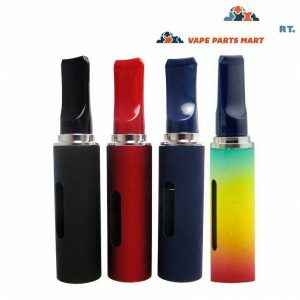 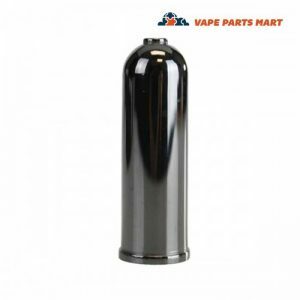 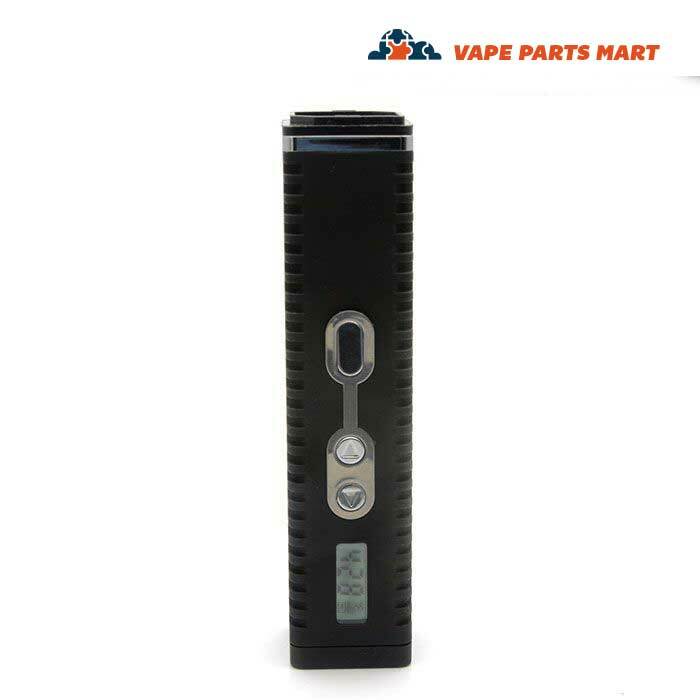 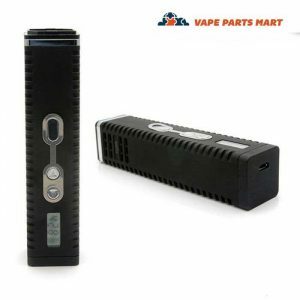 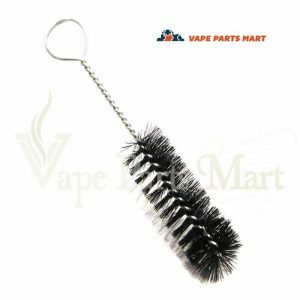 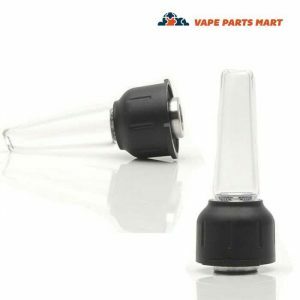 Vaporizer Parts and accessories for dry herb vaporizers. 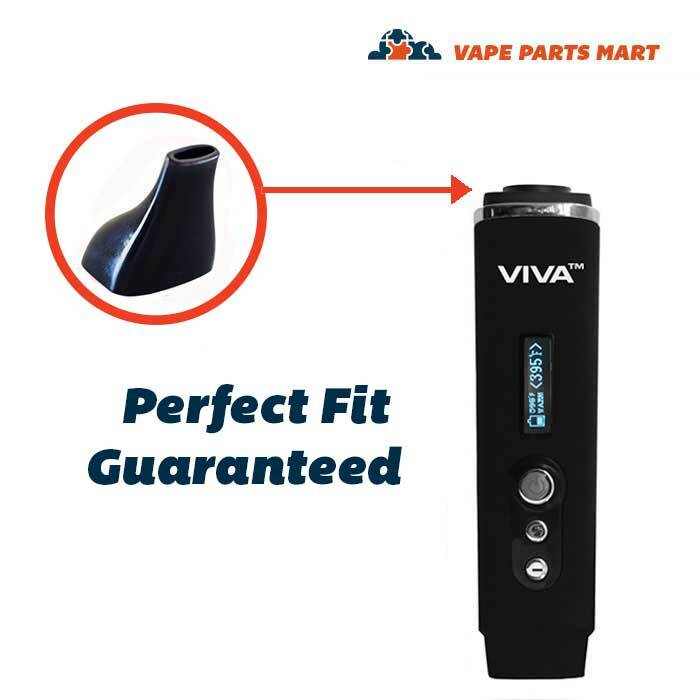 While vaporizers have been around for years and dry herb vaping has been a staple of the industry, technology has advanced to the point of making the method much more mainstream. 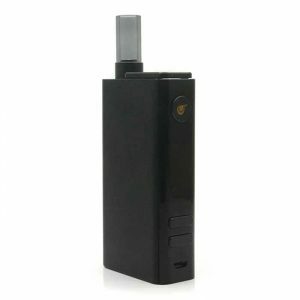 Like their oil based counterparts, dry herb vapes now offer much more discretion, versatility, and portability than ever before. 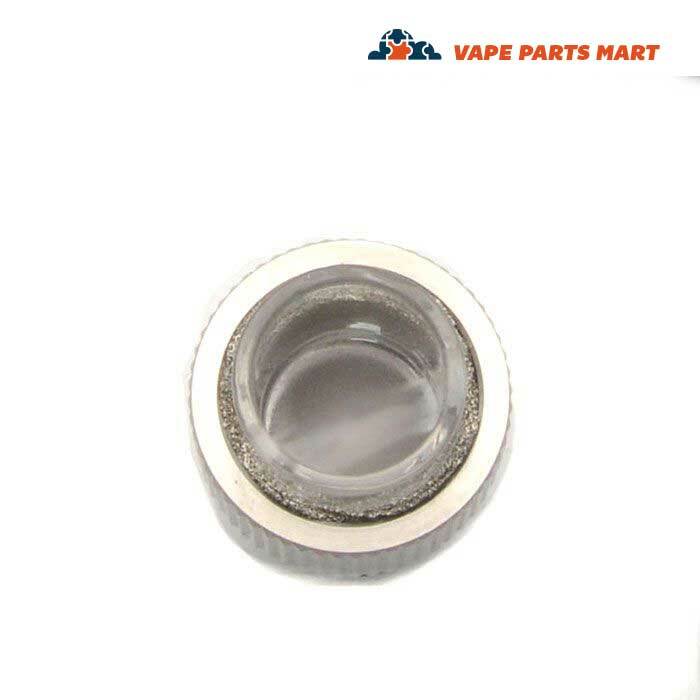 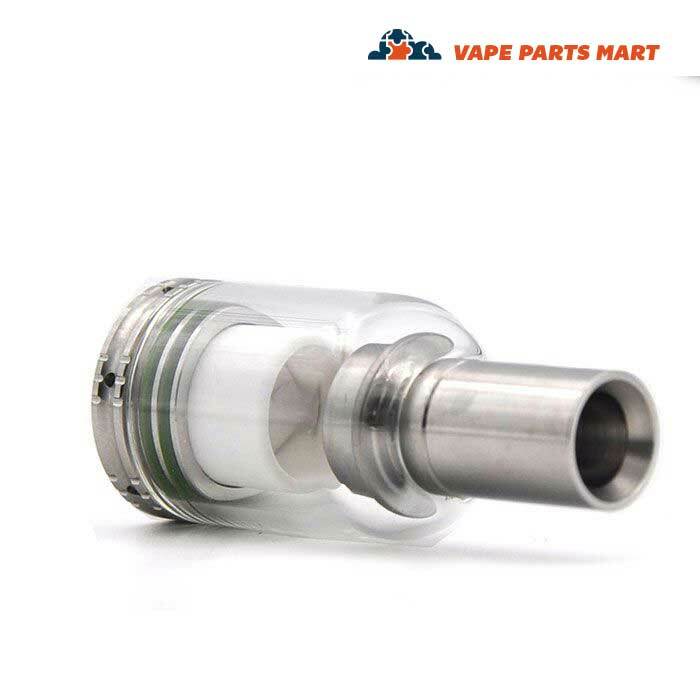 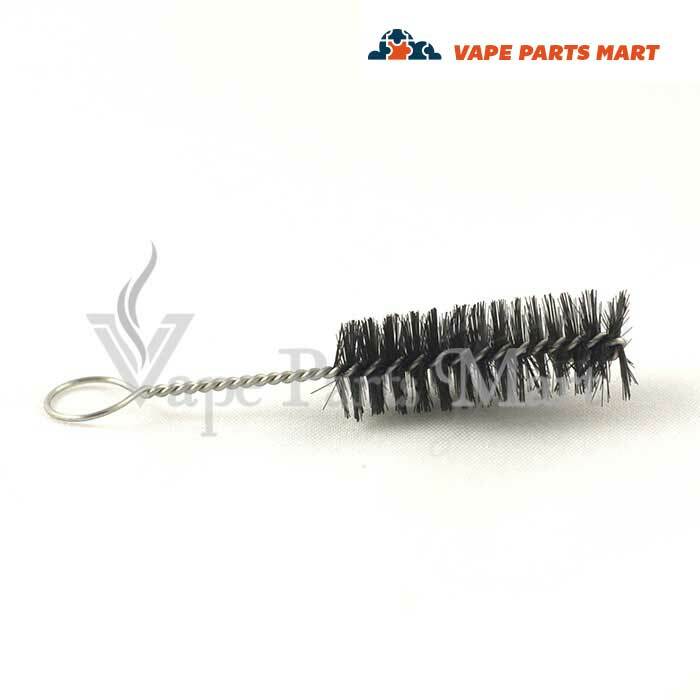 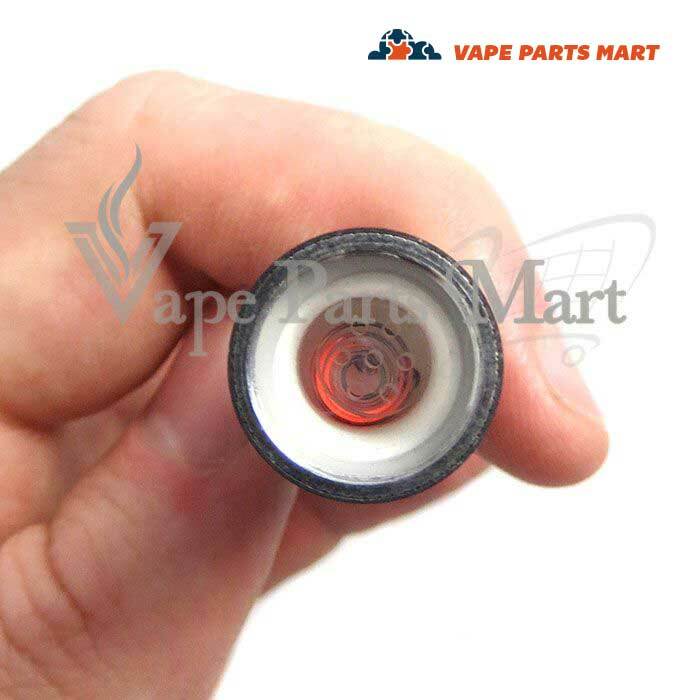 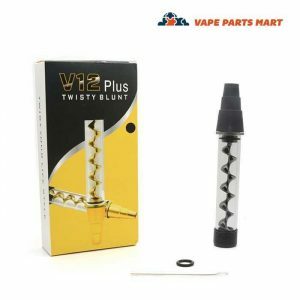 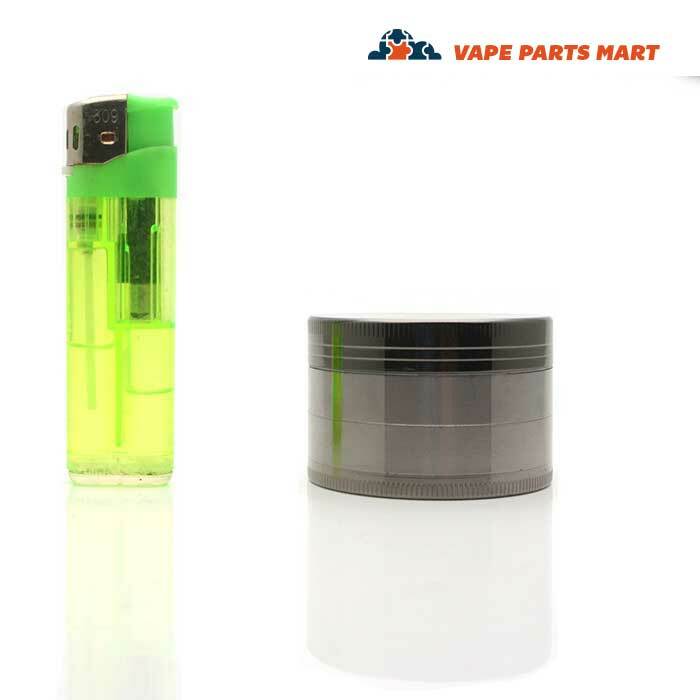 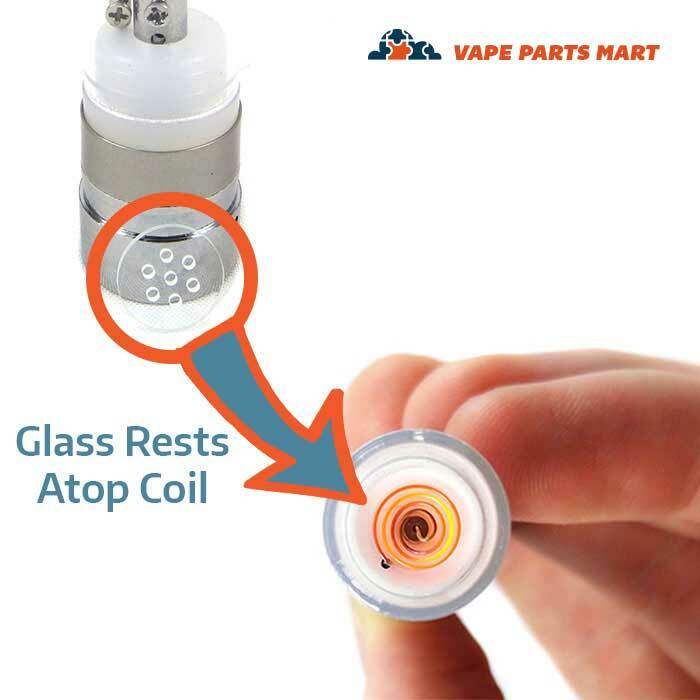 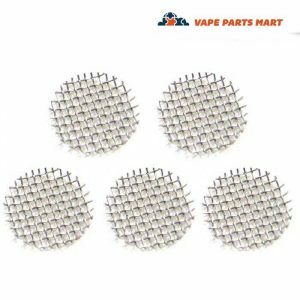 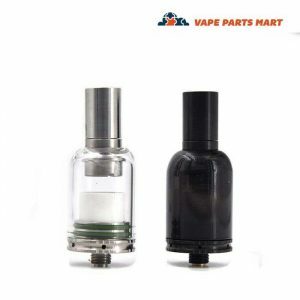 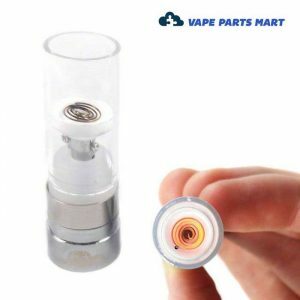 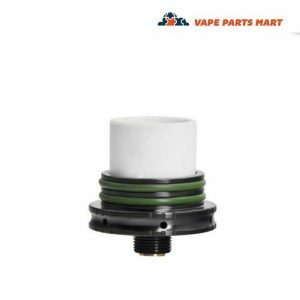 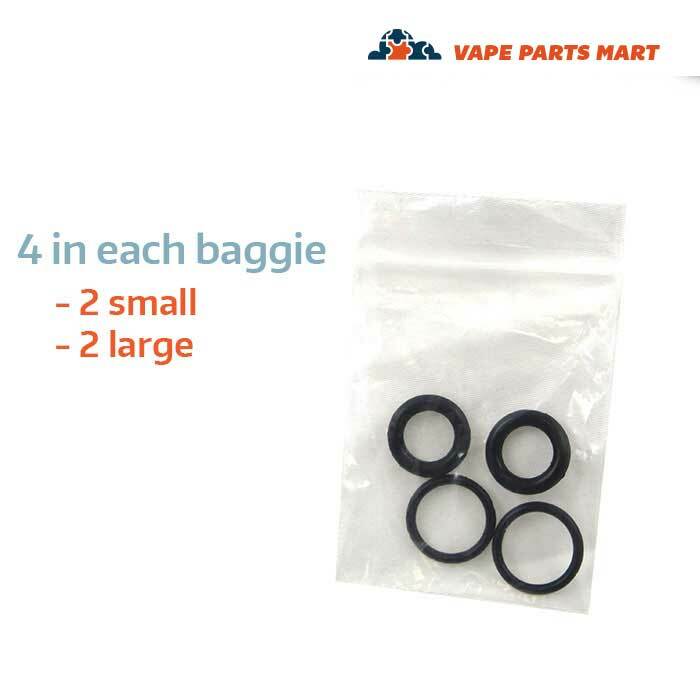 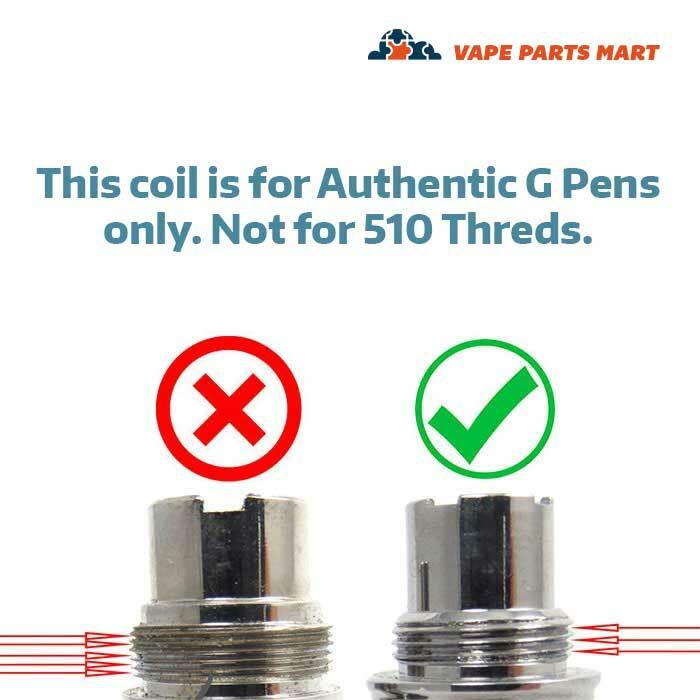 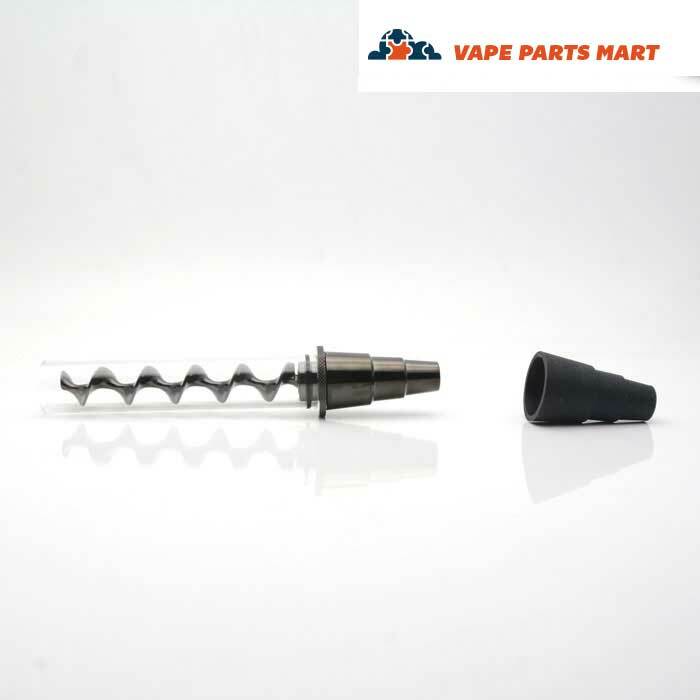 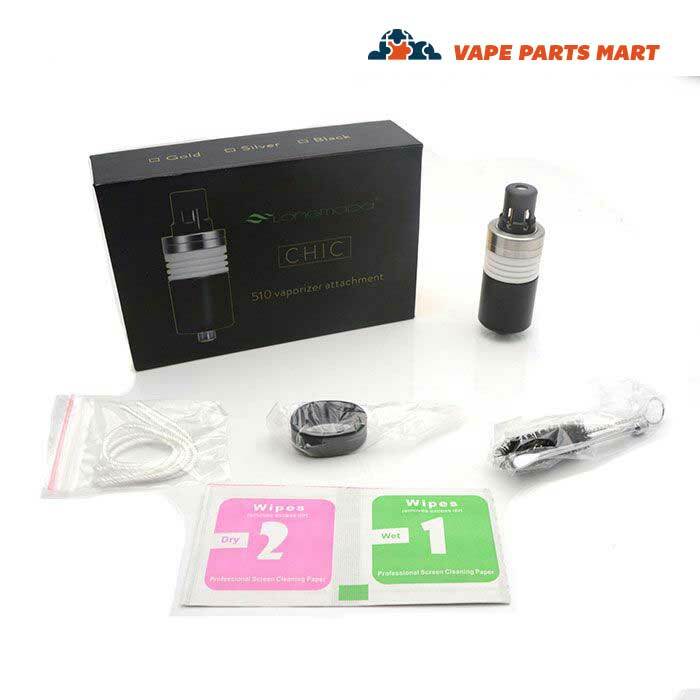 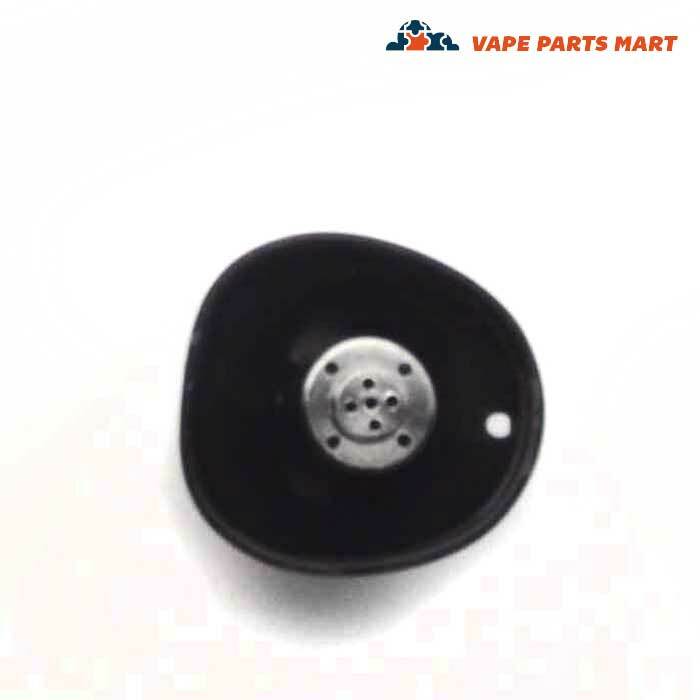 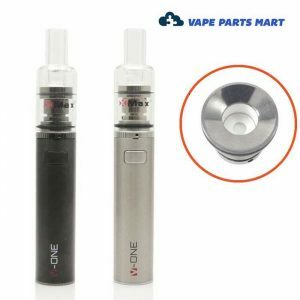 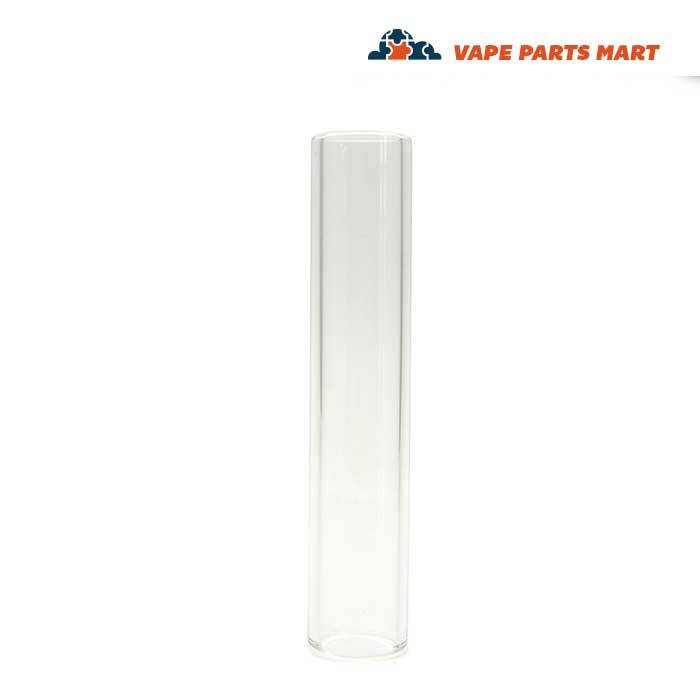 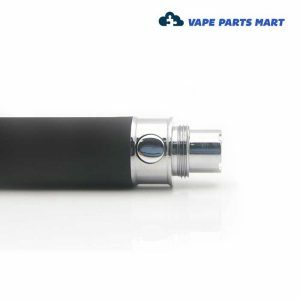 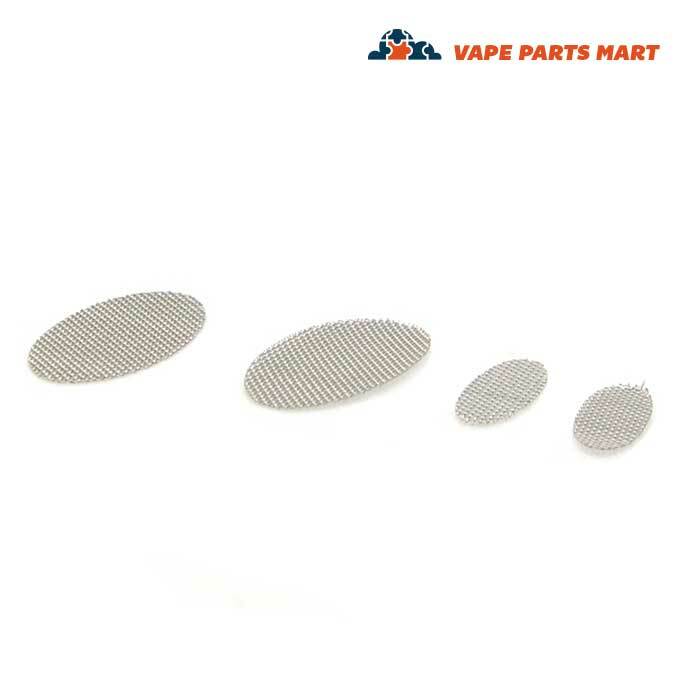 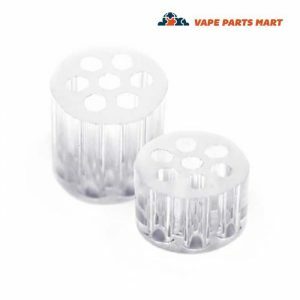 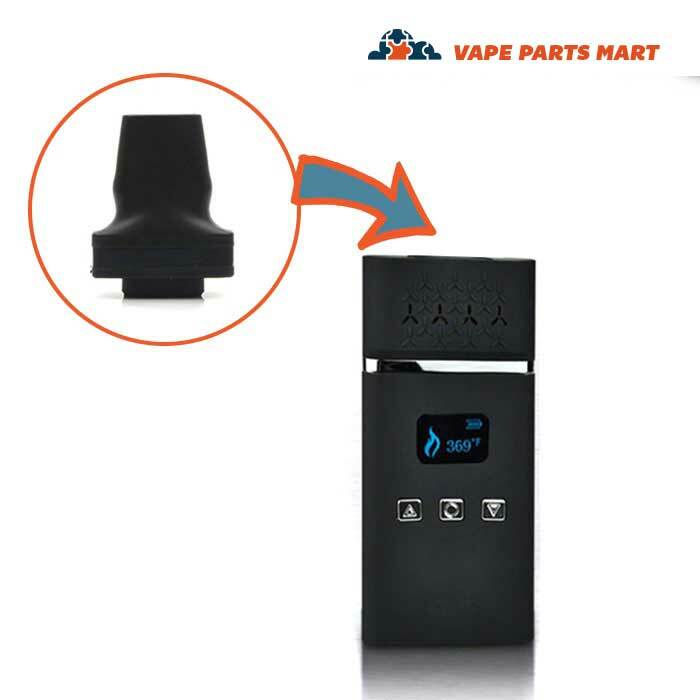 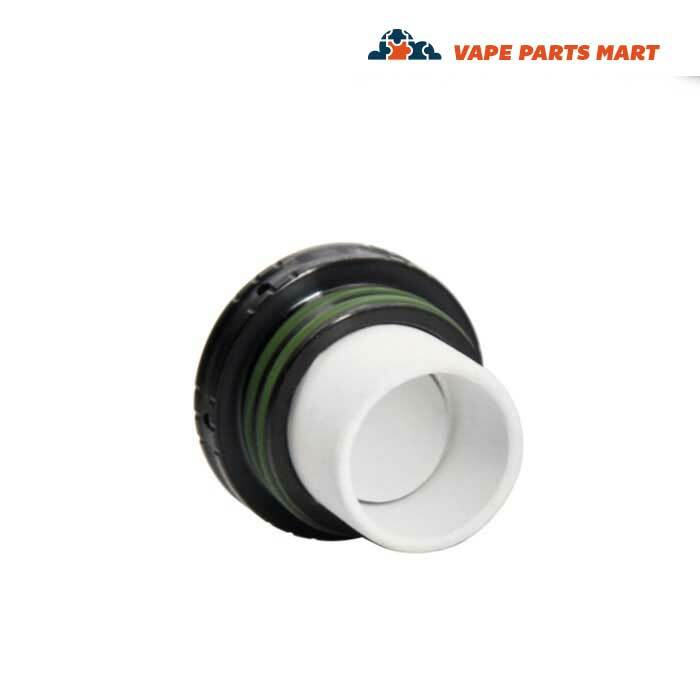 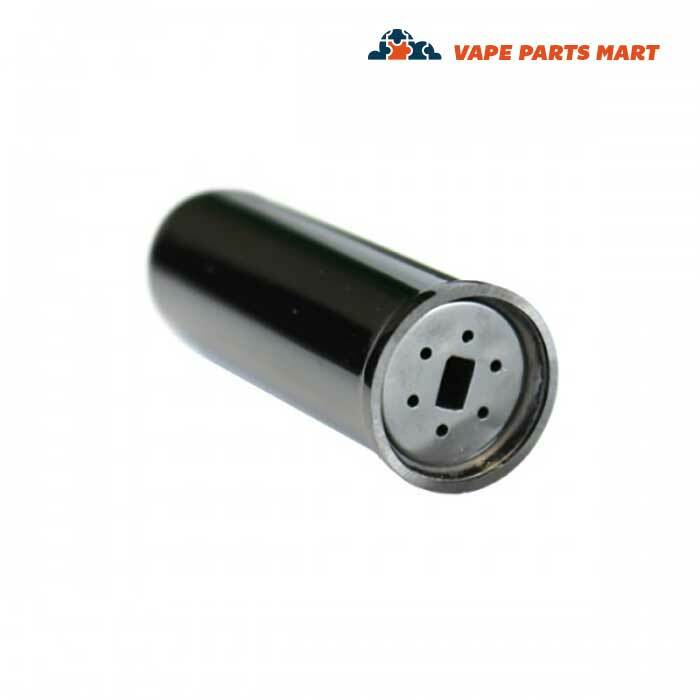 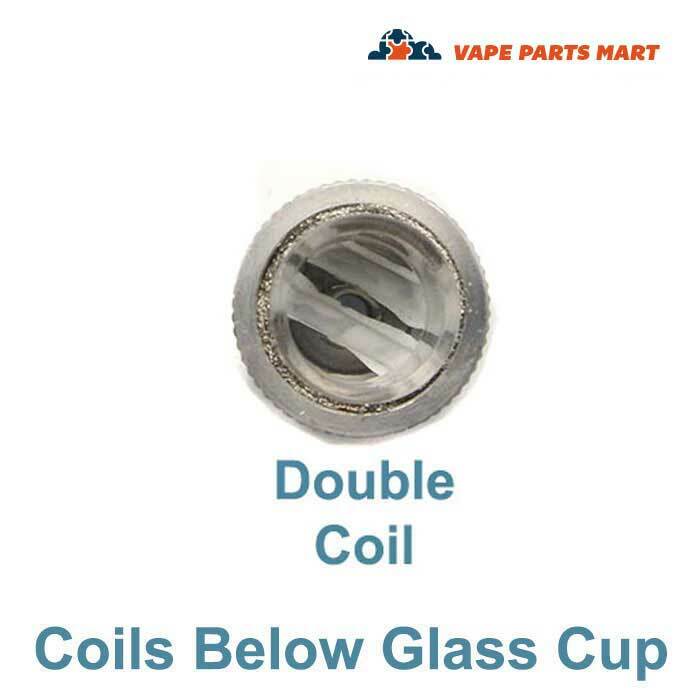 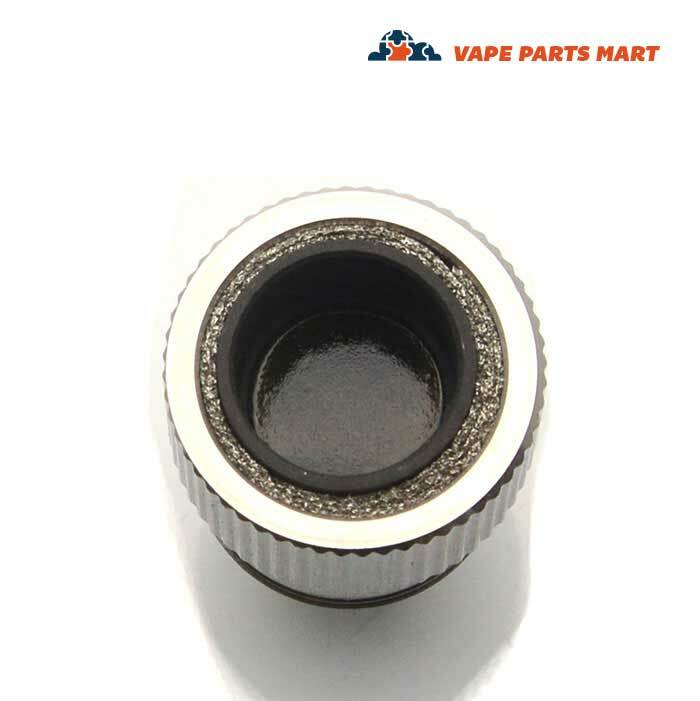 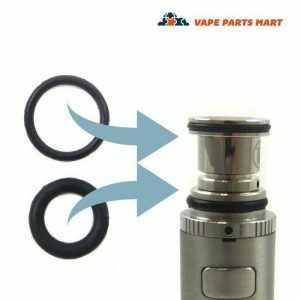 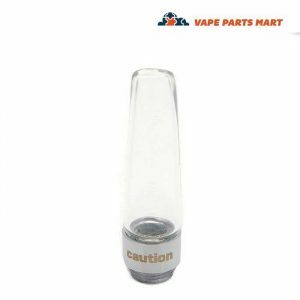 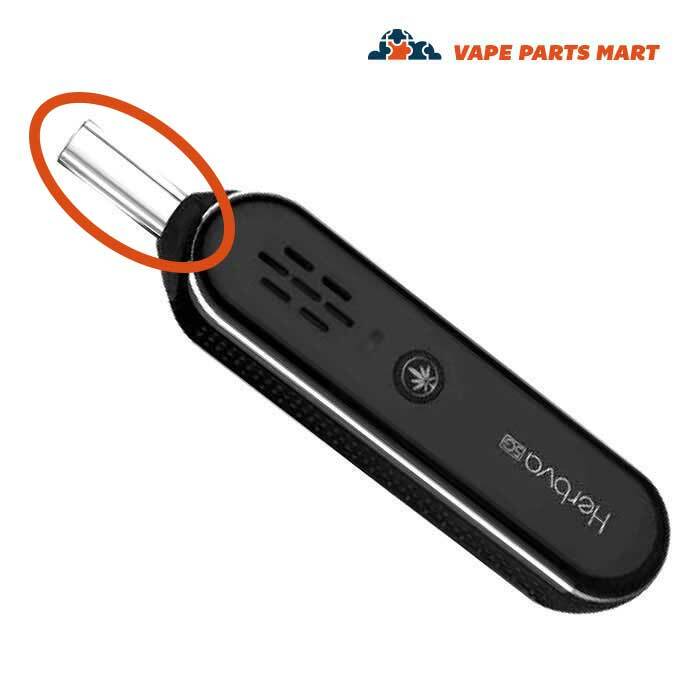 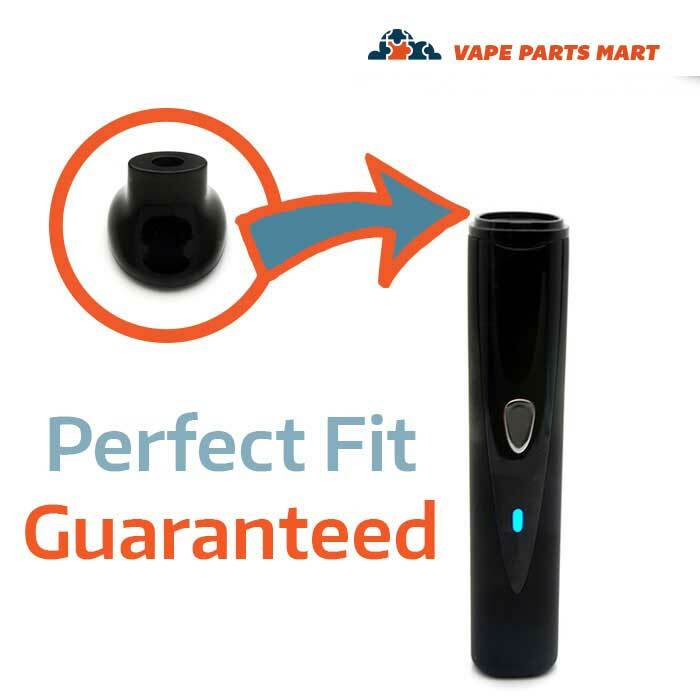 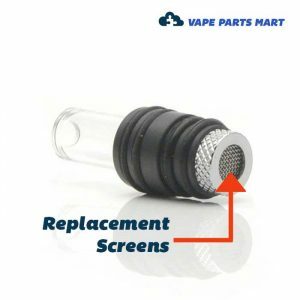 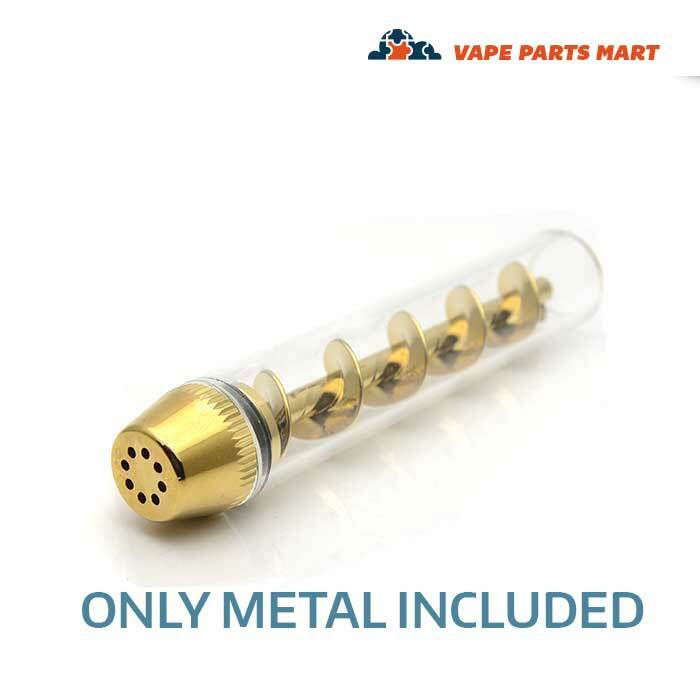 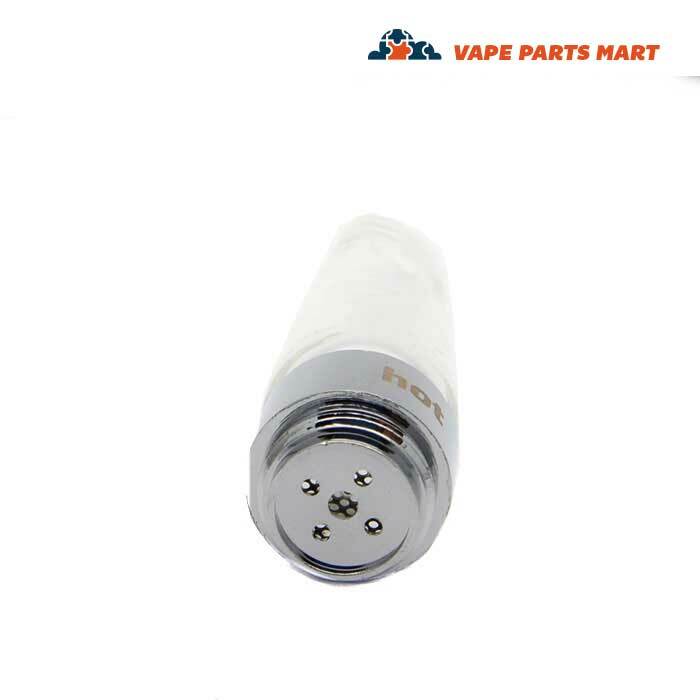 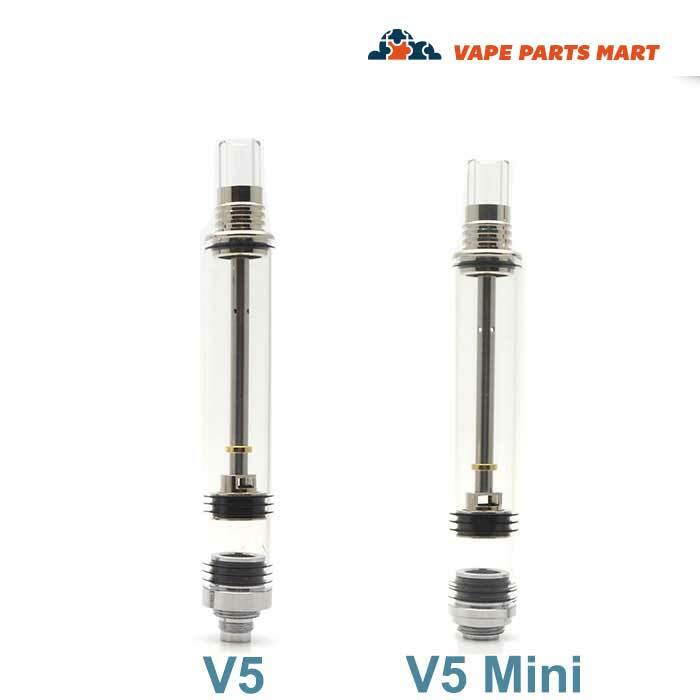 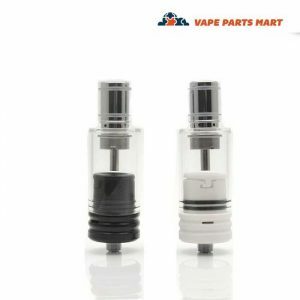 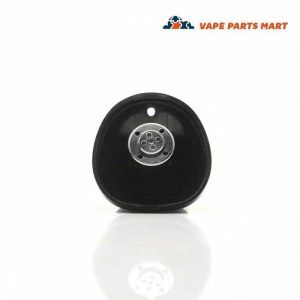 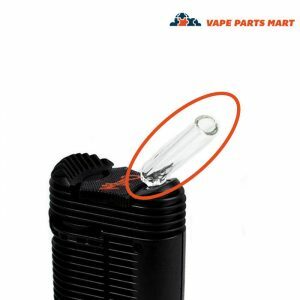 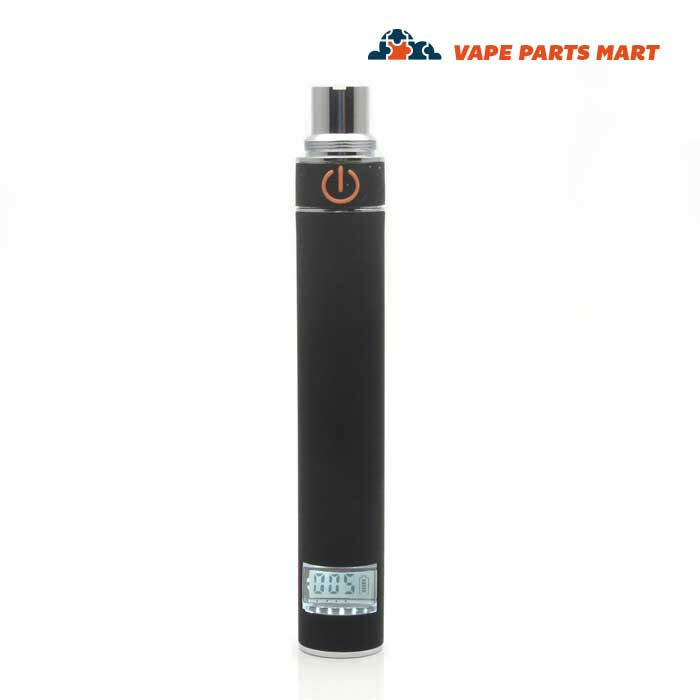 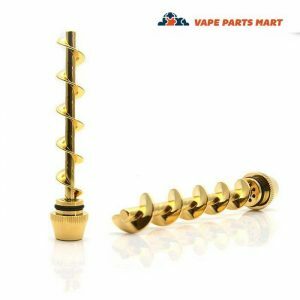 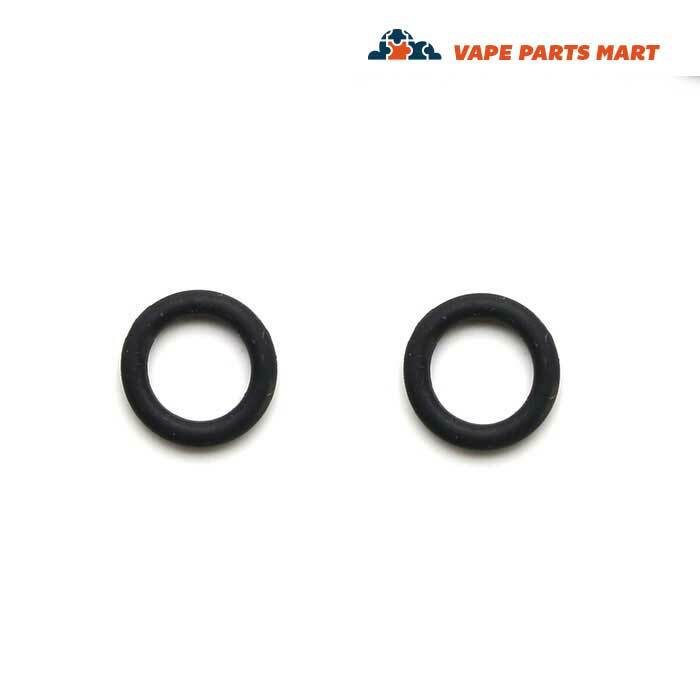 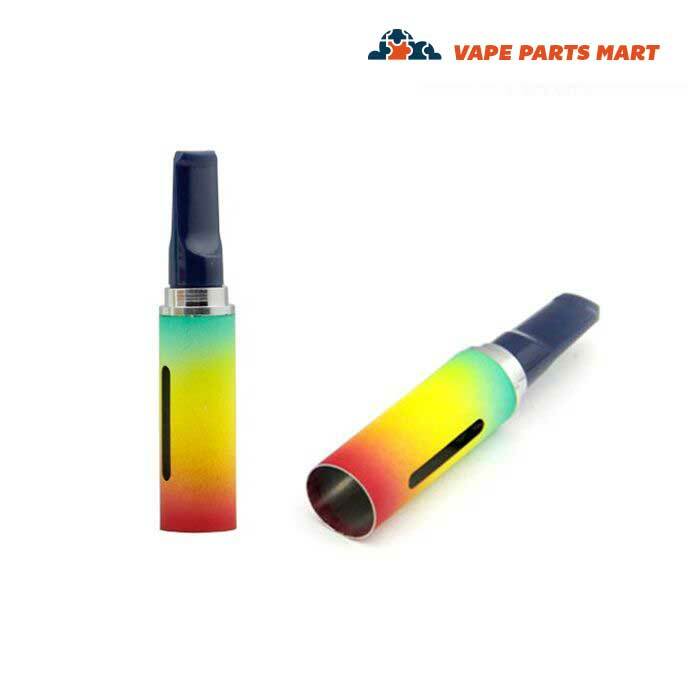 We understand that your favorite vape isn’t going to last forever, so Vape Parts Mart offers a wide range of herbal coils and replacement vape parts with discreet and speedy shipping to make sure you have your products in your hands as fast as possible. 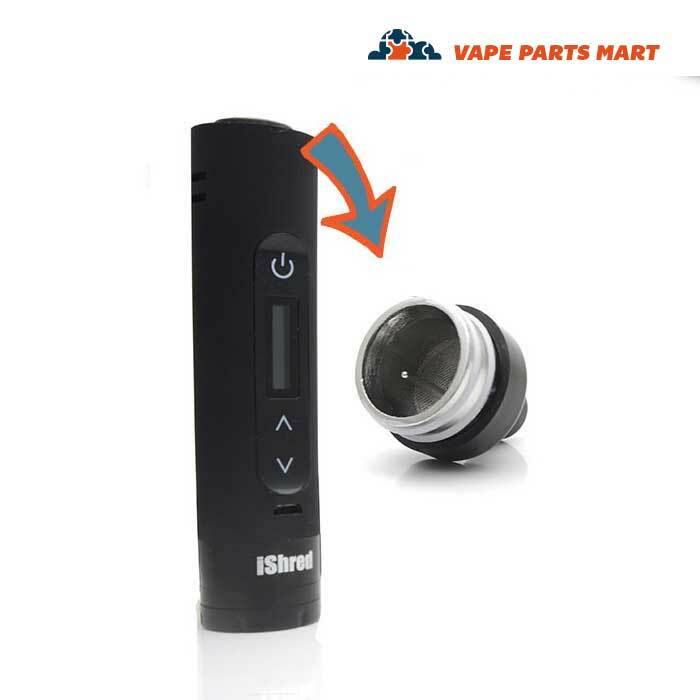 Dry herb vaping has come a long way since its inception. 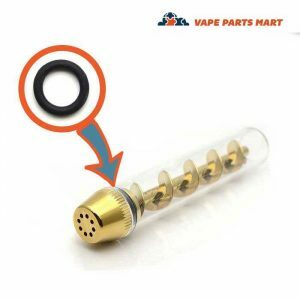 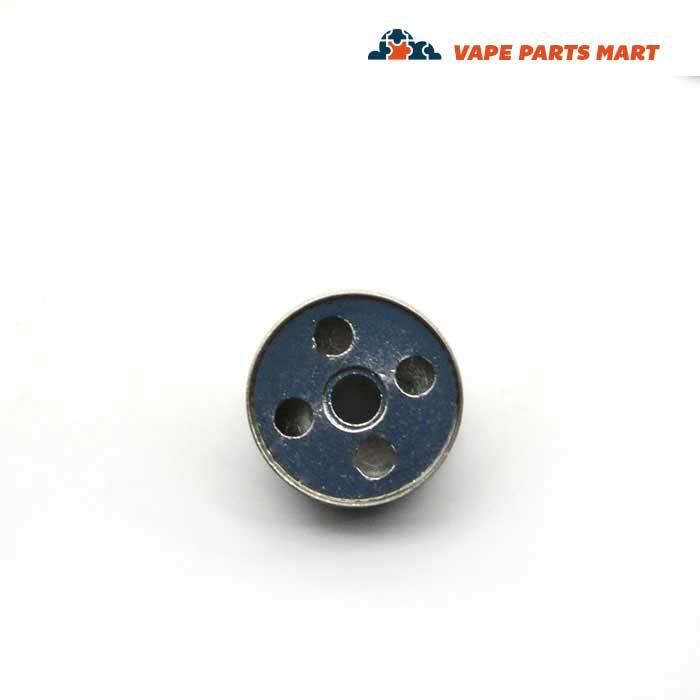 Initially your preferred material was placed within a chamber in direct contact with heating elements, with the goal of boiling chemicals into a vapor for your consumption. 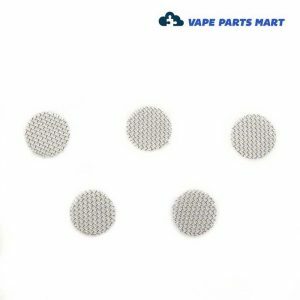 The disadvantage to this form of heating is profound: more often than not, combustion would occur and your precious material would be turned into ash, leaving you with the acrid and familiar smell of smoke. 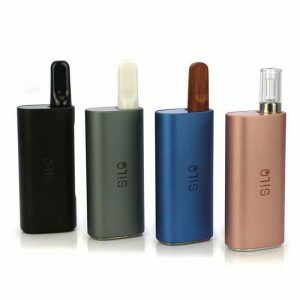 New technology utilizes herbal atomizers, which heats the air around your material in a process called convection, raising the temperature without the risk of burning it. 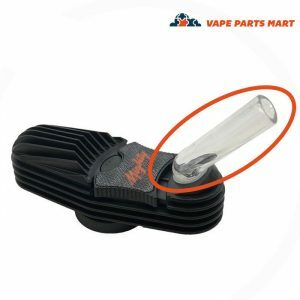 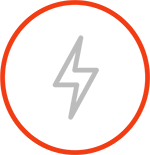 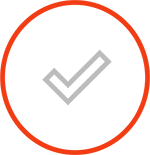 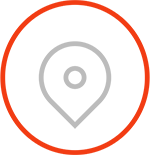 This in turn gives you true vaporization, allowing you to enjoy your product as intended. 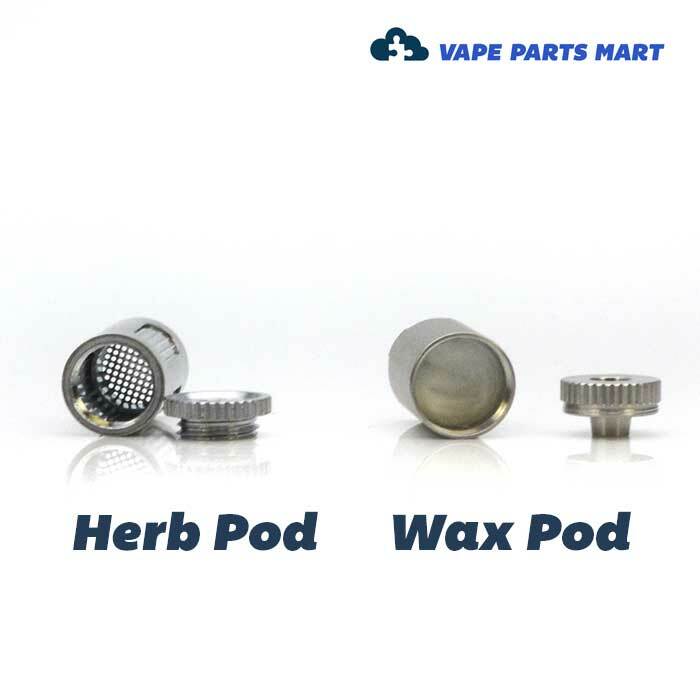 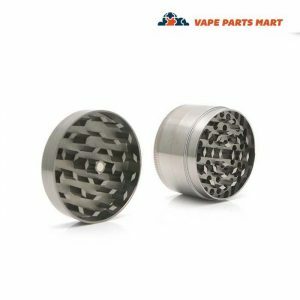 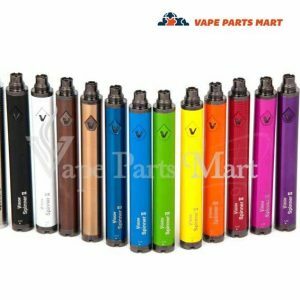 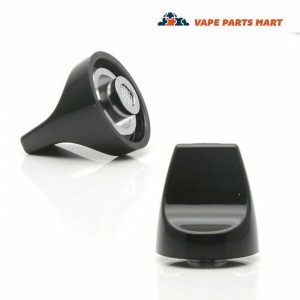 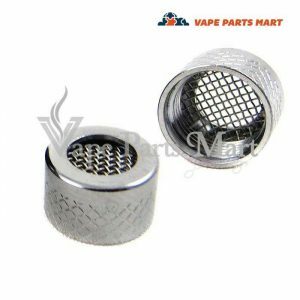 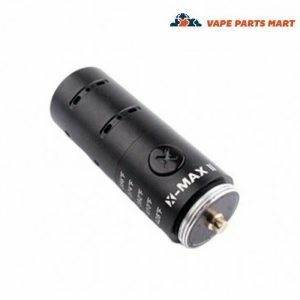 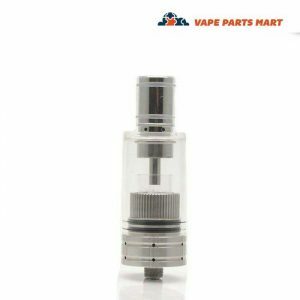 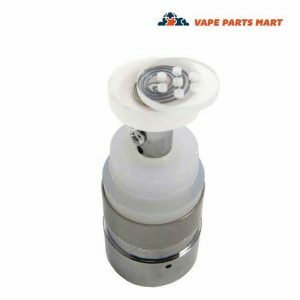 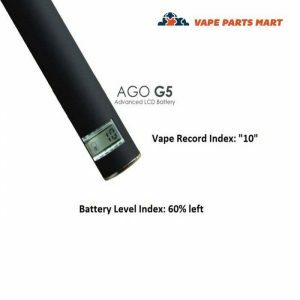 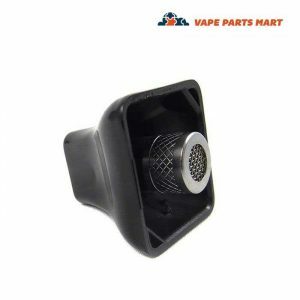 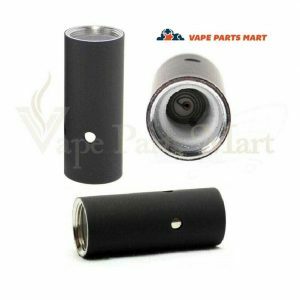 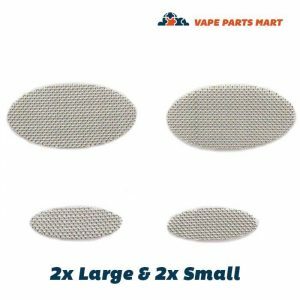 Here at Vape Parts Mart, we are proud to offer a wide selection of dry herb vaporizer parts of the highest quality at the best value. 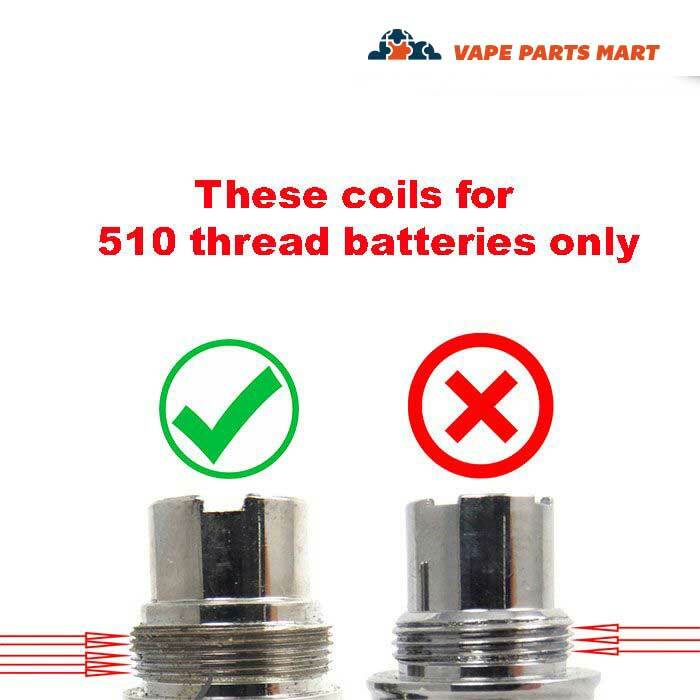 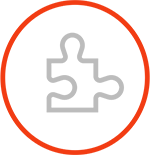 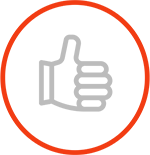 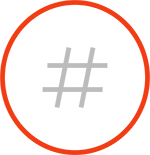 Carrying standard and non-standard coils, we can provide you with exactly what you need to either upgrade your device or replace failing pieces. 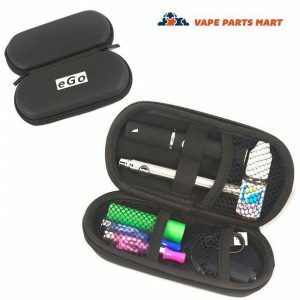 Our stock is compatible with the most designs, including the herbal tank g pen. 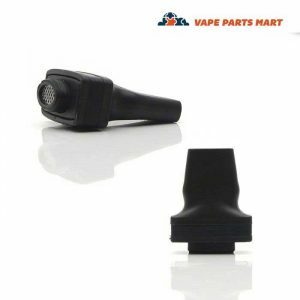 If you’re getting a clogged draw, our inventory includes mouthpieces for the Herba Viva amongst other models. 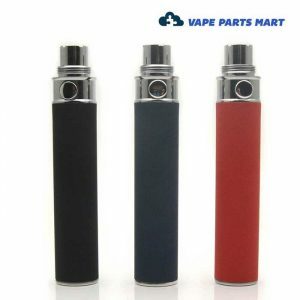 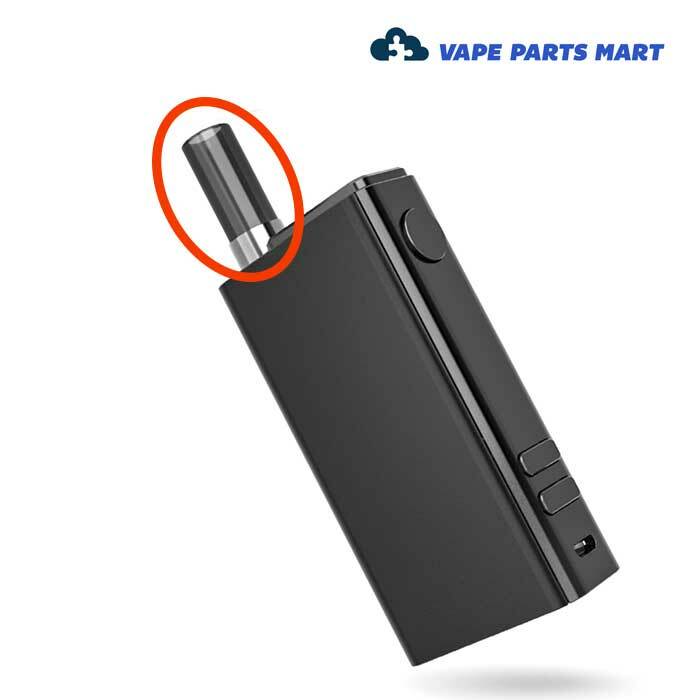 In addition, we carry batteries for popular brands like the CCell Palm. 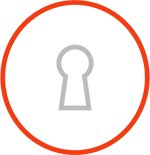 Our customer service department is always on hand to help solve any compatibility issue, and give you insight on the best product to fit your lifestyle. 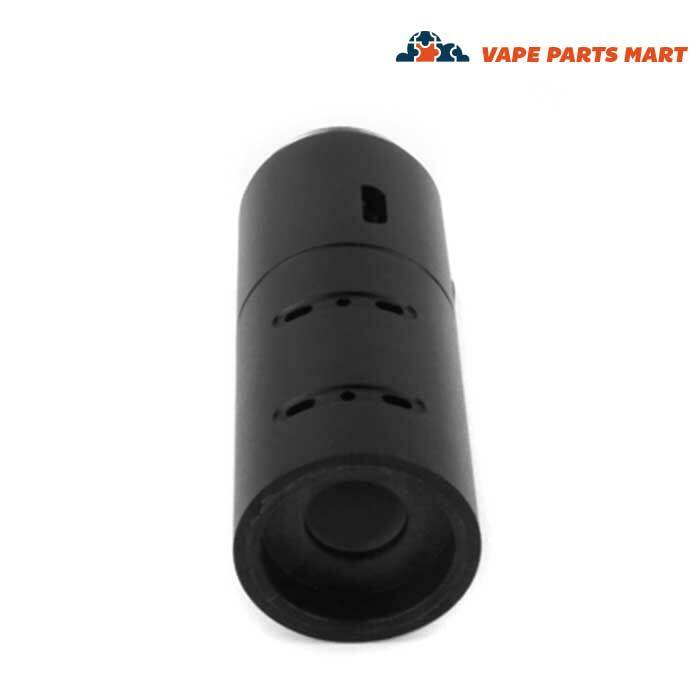 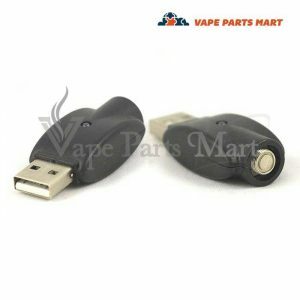 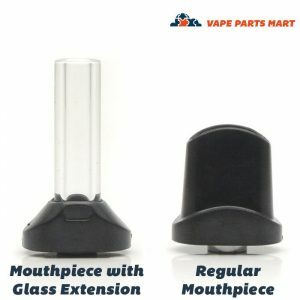 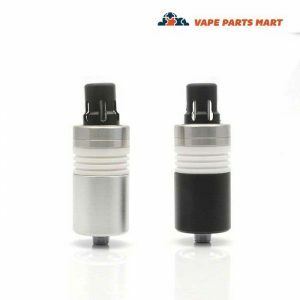 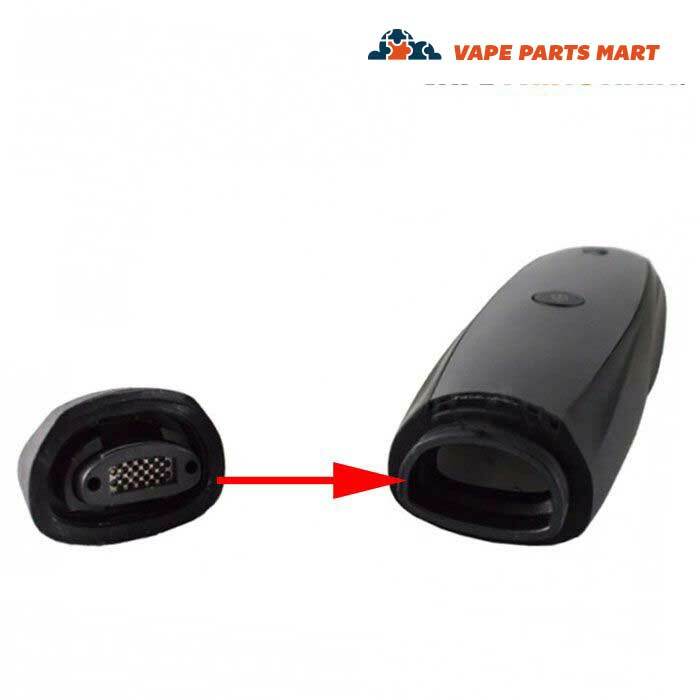 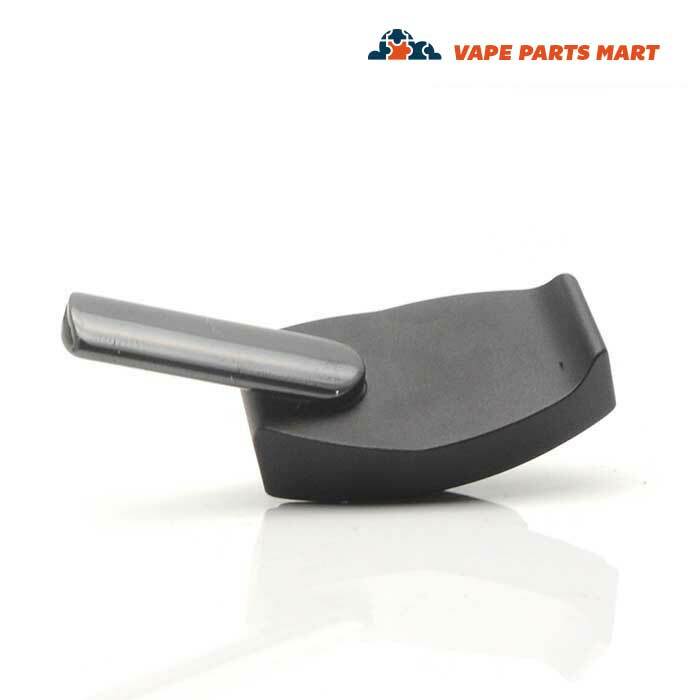 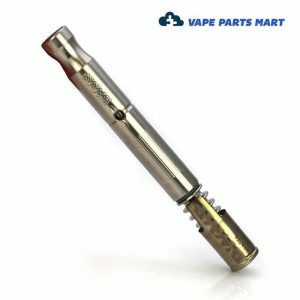 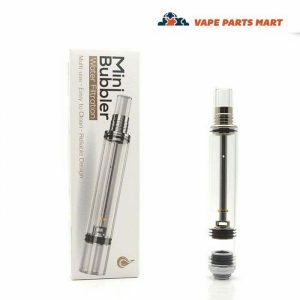 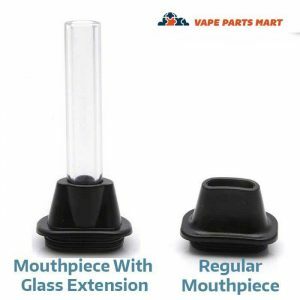 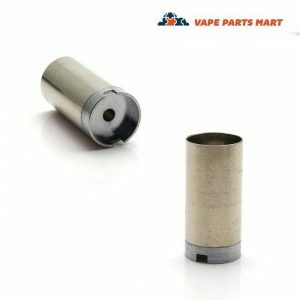 Backed by our guarantee of discretion and 2-day continental shipping, Vape Parts Mart always makes your satisfaction our priority.